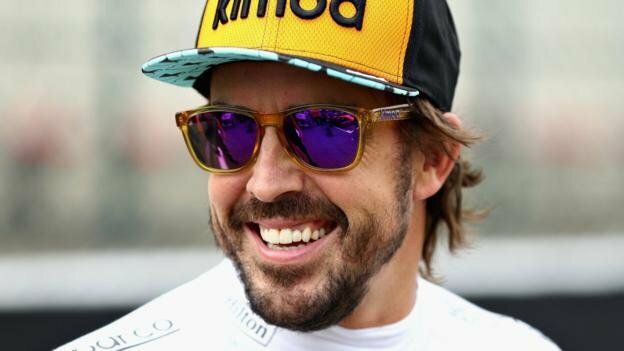 Newly retired driver Fernando Alonso has been established as one of the best drivers of his generation. The Spaniard was one driver who should never be underestimated. Even in a car that was not up to standard, he would wring out every ounce of performance and put it in places where it should not be. He made his debut in 2001 driving for Minardi at the time. It was also the same year the Kimi Raikkonen made his debut. In 2002, he became a test driver for Renault before graduating to a race seat in 2003. After winning two back-to-back championships, he moved to McLaren. However, he returned to Renault a year later. In 2010, he joined Ferrari and raced for them until 2014. Finally, he returned back to McLaren in 2015 and stayed with them until he retired earlier this year. Fernando Alonso is a double-world champion with the Renault F1 team. The maiden podium came in 2003 in just his second race for Renault at the Malaysian GP. Later that year, the maiden win would follow at the Hungarian GP. He bagged a few more podiums in 2004 and in 2005, he wrestled the championship away from Michael Schumacher. That year, he won by a hefty 21 points from Kimi Raikkonen and Michael Schumacher was a further 60 points away. 2006 was a bit closer between him and Michael, with 13 points separating them. In 2007, Lewis Hamilton happened and it was a tumultuous year for Alonso and new team, McLaren. Beyond that year, the win count began to slowly dry up for the Spaniard. In 10 years he only picked up 13 wins. The 2013 Spanish Grand Prix was his last win for Ferrari and in Formula One. Alonso is sponsored by Kimoa, Adidas, Logitech and many more brands. He is 39th on the Forbes list of Highest-Paid Athletes in 2018. He gets around $1 million in endorsements and a salary of $32 million. 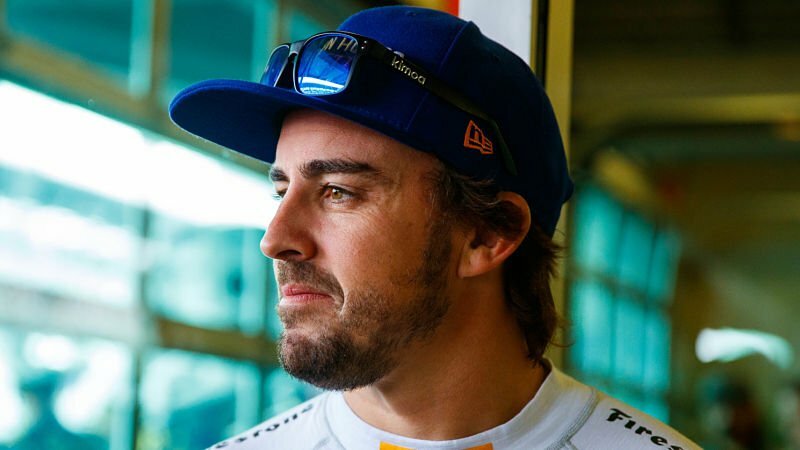 Fernando Alonso supports the Sightsavers International foundation. It works to combat blindness in developing countries, restoring sight through specialist treatment and eye care. They also support people who are irreversibly blind by providing education, counselling and training. He is also the goodwill ambassador for UNICEF. Lewis Hamilton Considering a Swap to Formula E in the Future?